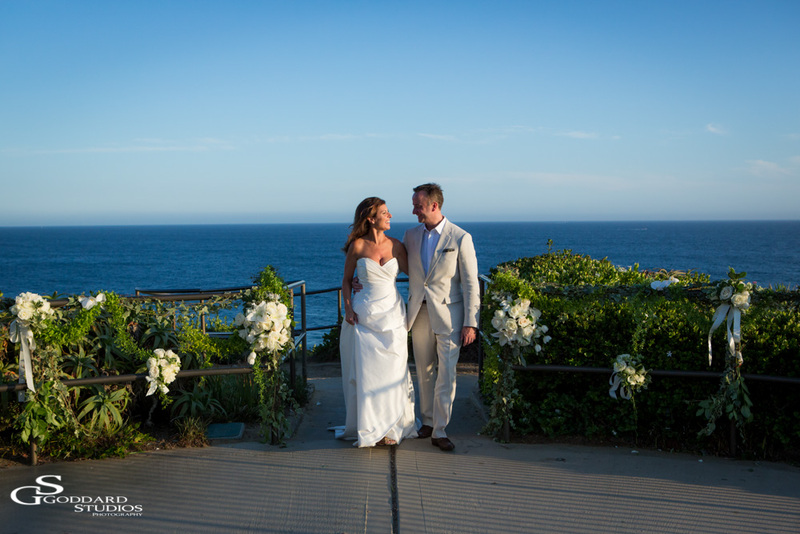 Mike and Melinda’s wedding was held at the beautiful Crescent Bay Park in Laguna Beach. Their children had great fun standing for their parents as they married. They also had a blast after the ceremony during photos. 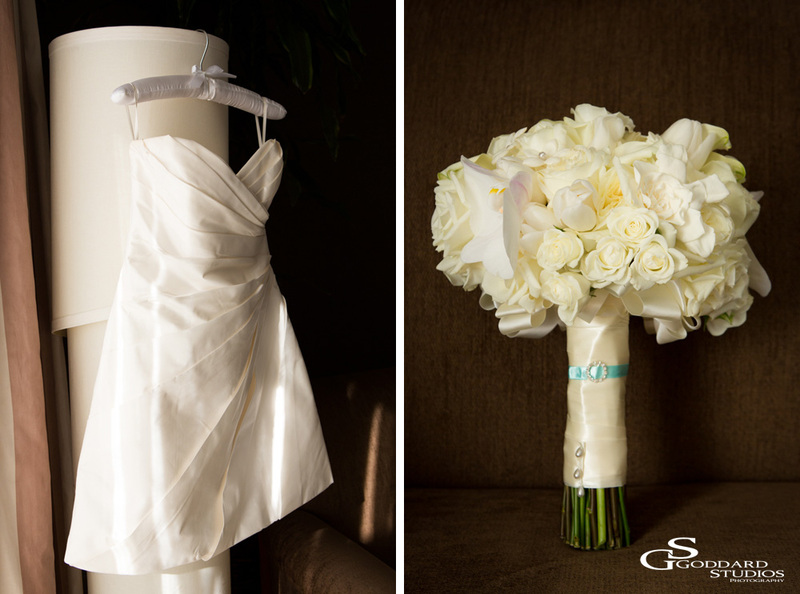 Congratulations to Melinda and Mike on their marriage! Many more pictures to follow. 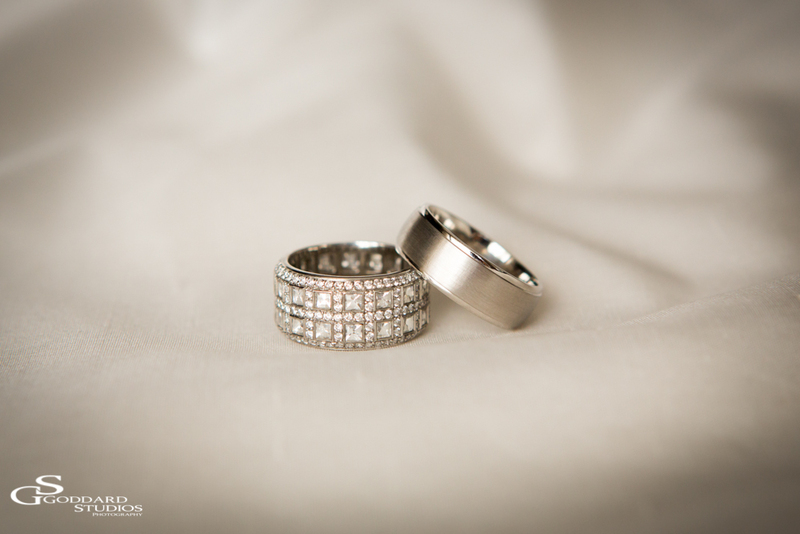 Thank you so much to Anna at Goddard Studios Photography for the exceptional photography.